When you love your furkids as much as your own flesh and blood, you would want nothing but the best. Adopting Ford, a poodle-schnauzer mix, Fiona began her quest to find the perfect groomer. A heart of love must power the pair of skilled scissorhands that whizzes through Ford’s furcoat. 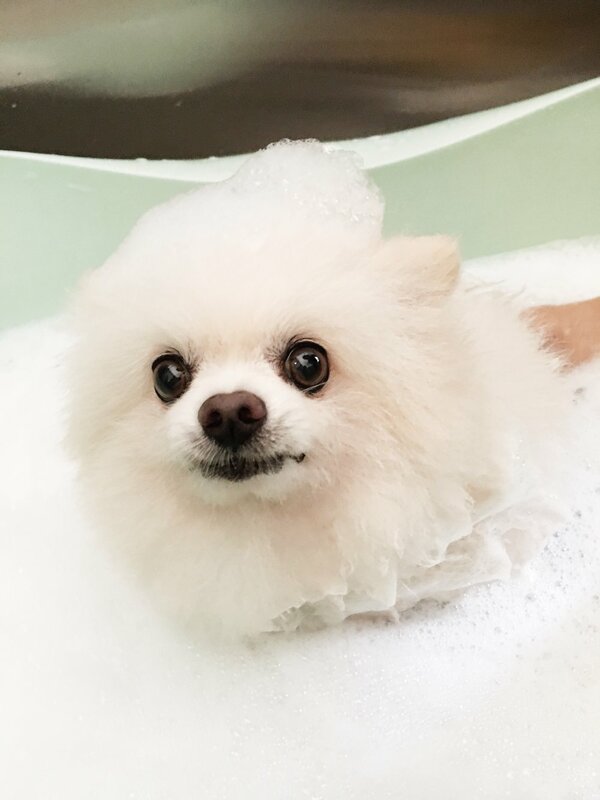 When Fiona found the perfect groomer in the form of Kumiko Sone, it was the happy marriage of an indulgent pet parent and a trusted pair of hands. And as they say, the rest is history. Welcome to The Wicked Wag, a pet salon borne out of love and passion for your furkids. 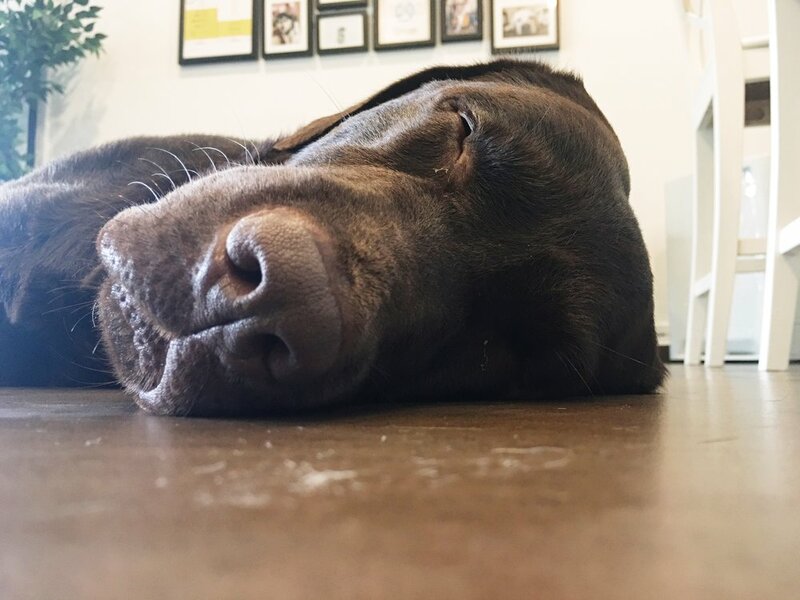 The Wicked Wag experience delivers the best balance of grooming needs for your furkids and pet parent wants, all in the name of fun. 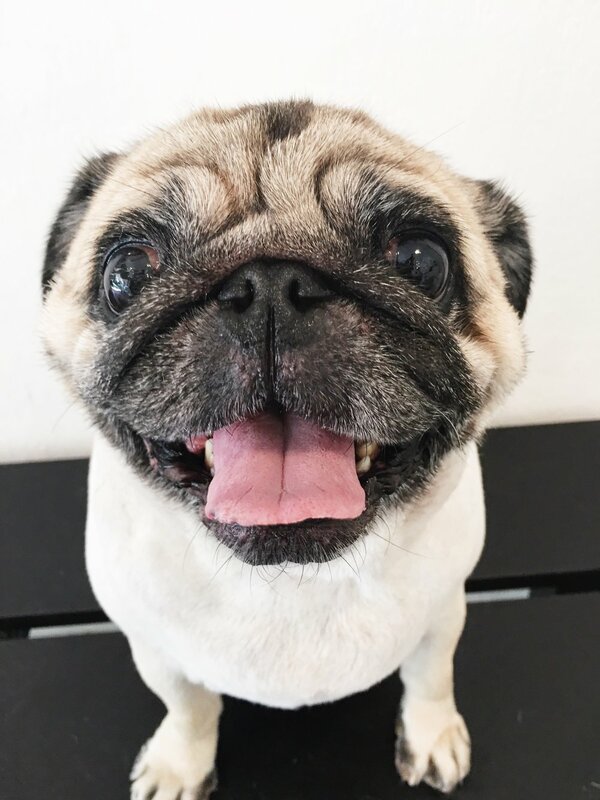 With more than a decade of grooming experience under her belt, Kumiko has settled on sunny Singapore after having trained and snipped in Japan and Australia. Kumiko’s gifted sense to read the temperament of your furkid inspires confidence in all who has been to TWW. Beyond that, she delivers fine fur cuts that last for a long time, in the dedicated shape that pet parents ask for. A core service of TWW, she is certified in the use of essential oils for the relaxation and mood treatment of your furkids (mainly dogs). TWW is everything Fiona has curated for herself. 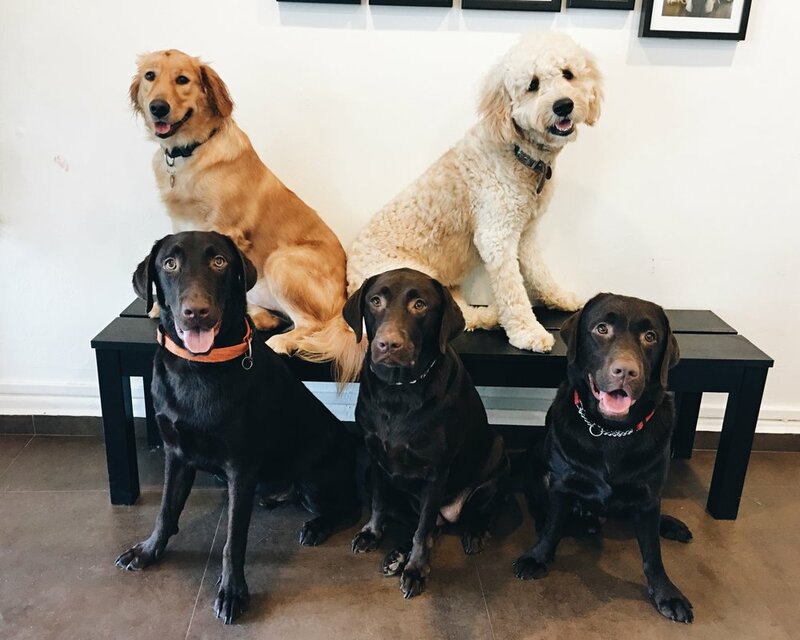 For all pet parents who are as passionate about their furkids as she is, TWW is a place that promises a wicked play experience, superb grooming services and relaxation for your furkids. In giving Ford the utmost love she can, she finds much love in return. 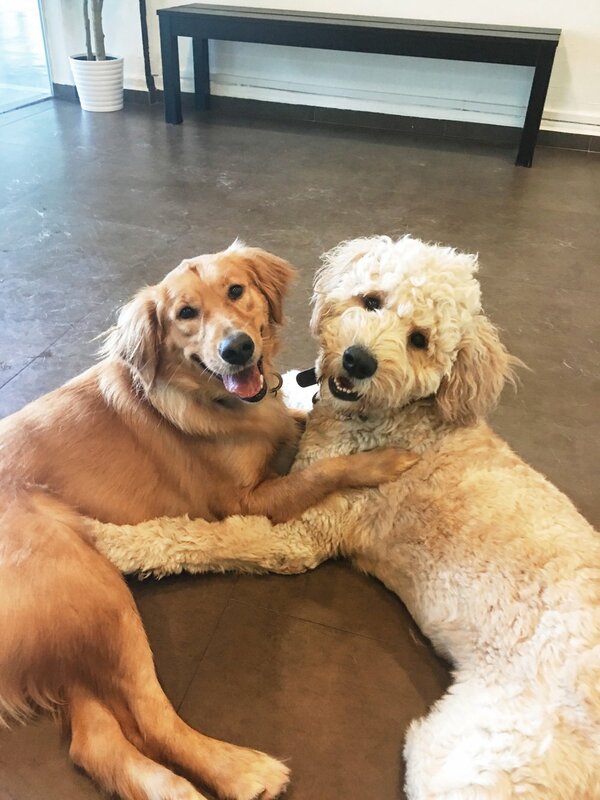 When you are a pet parent wanting nothing but the best for your furkids, take them to TWW and enjoy the smile when they come home. TWW aims to provide a luxurious and comfortable experience for all furkids .